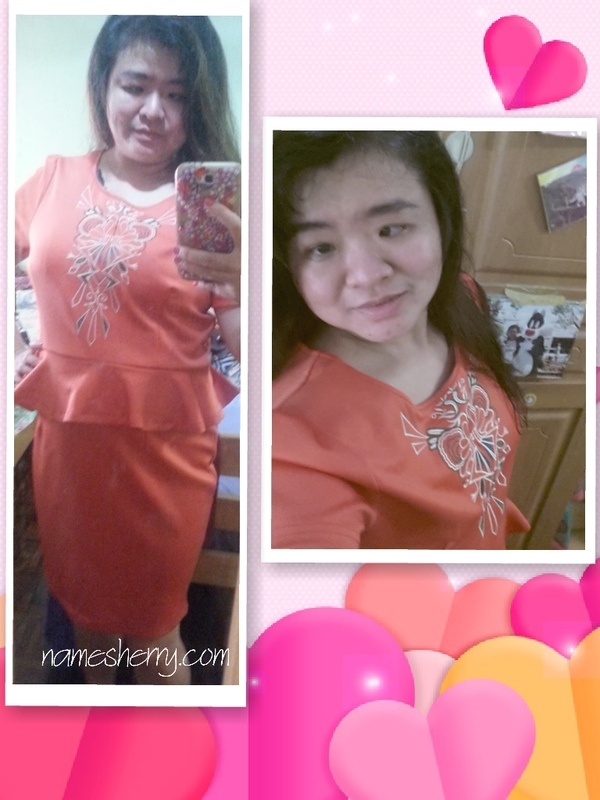 Loving this month February, my son's birthday and also it's month of Chinese New Year. Surprise parcel came last week on Tuesday, exact day of my son's birthday. It's my 10 years old son birthday well it's not a present for him. 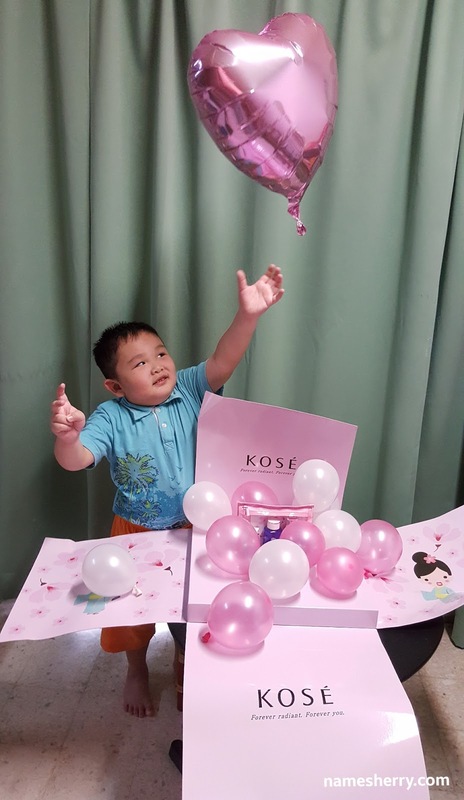 But he is happy that he and his little brother can help to open the parcel. 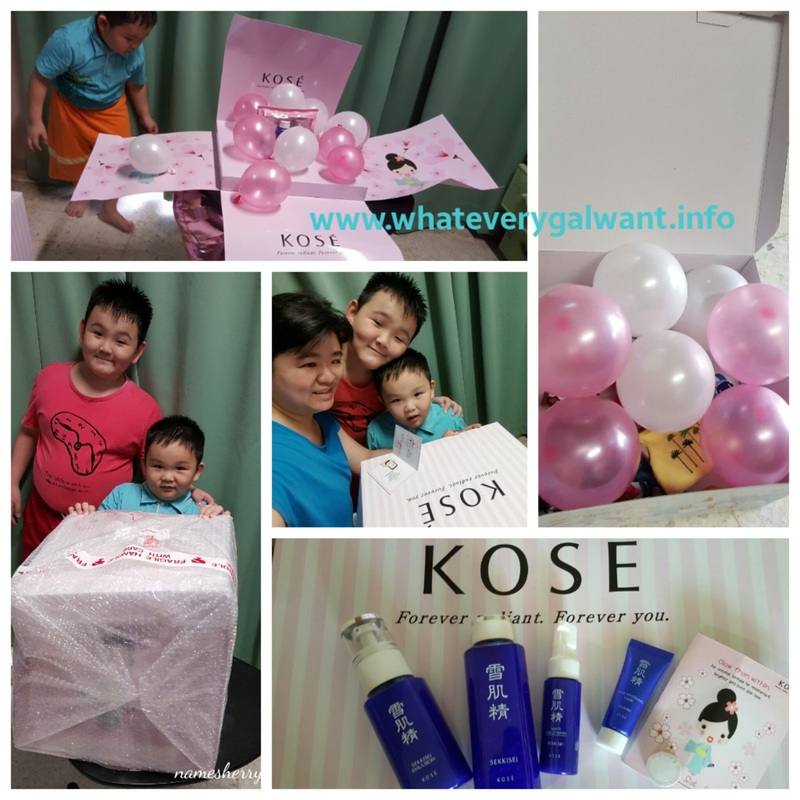 Huge Kose parcel awaiting to be open and we spend time together to open. Lots of balloons inside and a heart balloon that my toddler loves. Right away my toddler knows what to do with the balloons, he put it in his box. Yeah he too has a box where he kept his toys. This special Kose is a project I took part in Butterfly Project Malaysia. Only 100 bloggers selected. 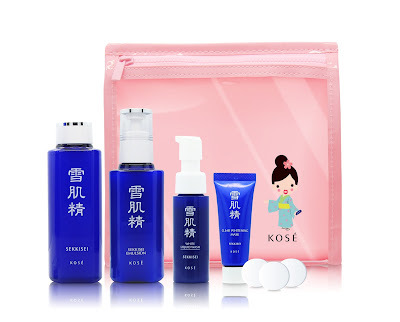 I have done a blog post on KOSE SEKKISEI special edition trial kit, if you like to read about it do click on the link above. 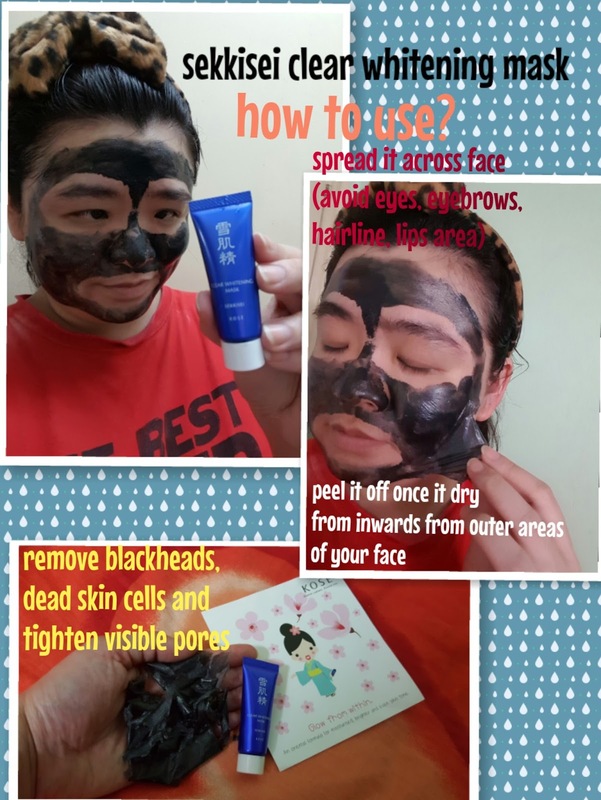 Do you know that blackheads are caused by blocked pores? Because over productive sweat glands, blocked hair canals due to excess sebum in the canal. 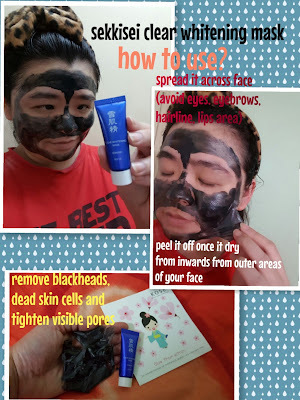 Don't forget to try Sekkisei Clear Whitening Mask, it contains Nano-sized black powder that helps to unclog the pores. 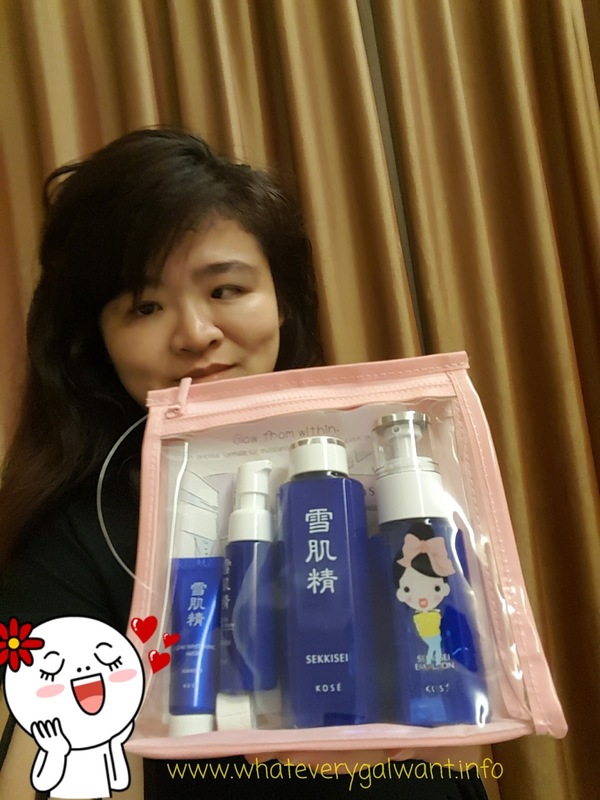 This new formula also contains red oolong tea extract and Chinese quince extracts to tighten pores, control excess sebum secretion. 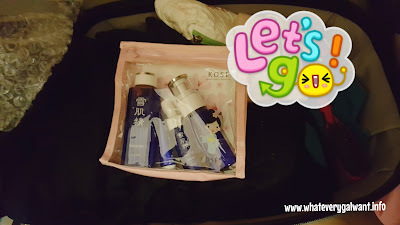 I am loving this as it's also become my travel kit to go travel. 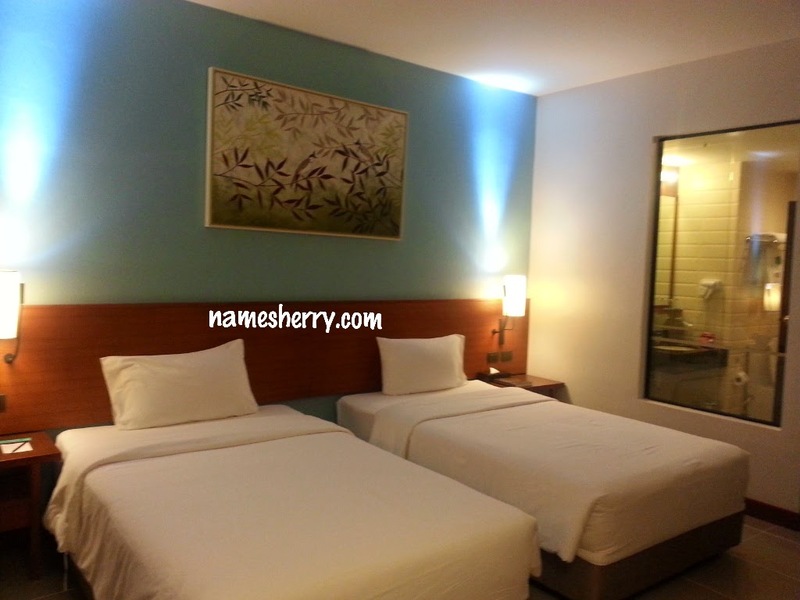 I went to Tambun Sunway Hot Spring not long ago. The products are suitable for my combination skin. It doesn't irritates my skin. do head to KOSE counter near you. If you like to see the beauty review of the KOSE SEKKISEI special edition trial kit, you can click on the above link.